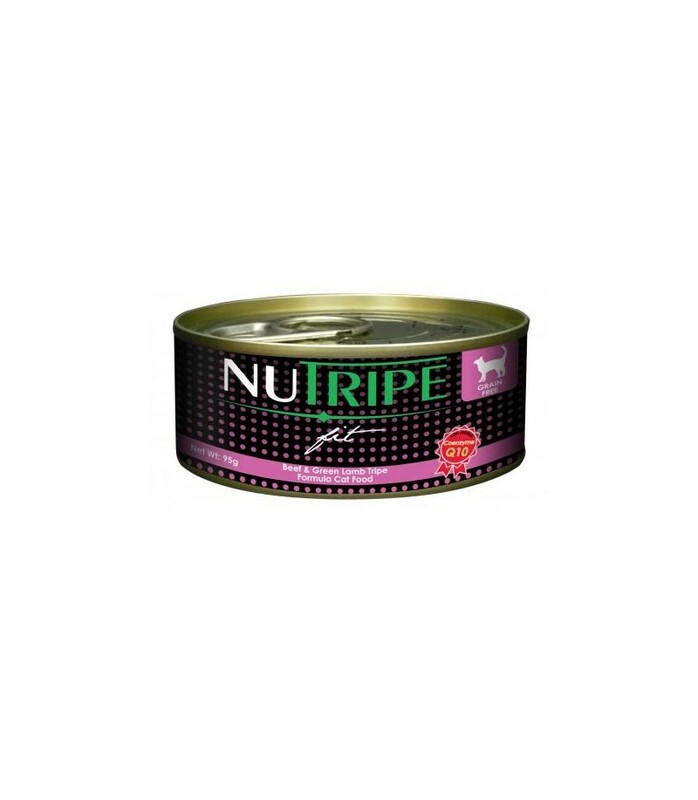 Nutripe foods are made with freshest & finest ingredients just as nature intended. We insist on maintaining the integrity of all nutripe pet foods. Nutripe Fit with added Taurine, are formulated specifically with the well-being of cats in mind. 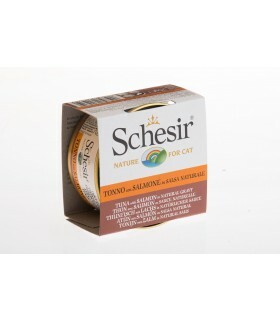 Enhanced with Coenzyme Q10 which supports cardiovascular health, gum health, immune system & energy level. 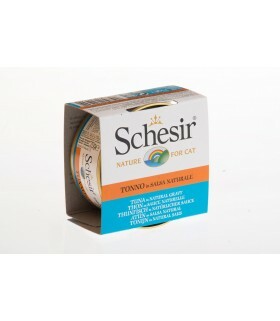 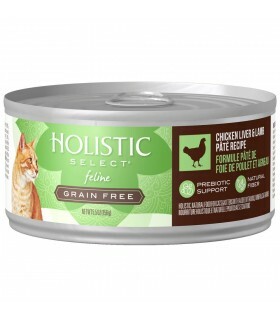 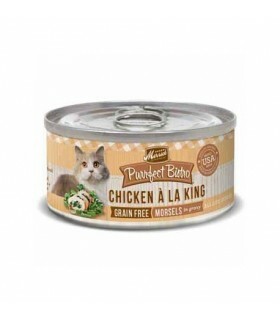 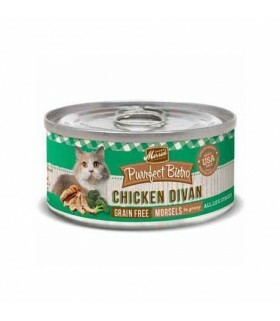 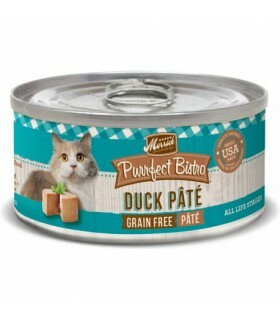 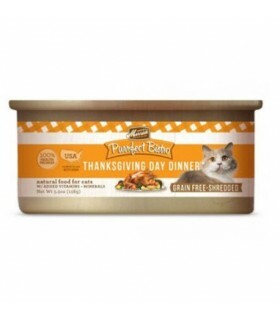 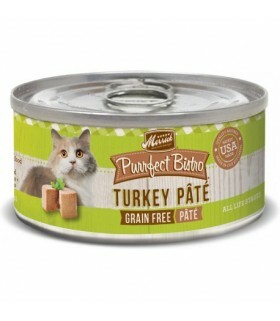 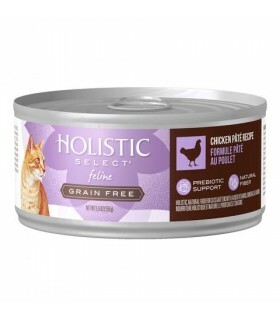 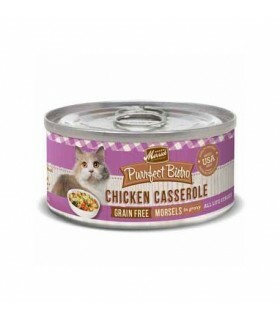 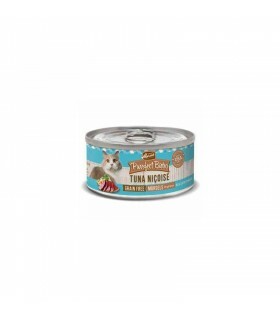 It provides a healthy alternative for cat owners. 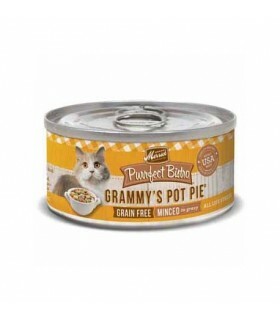 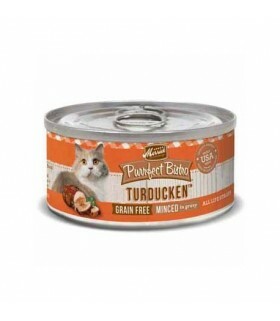 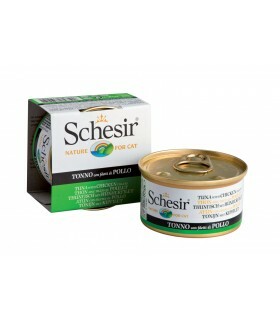 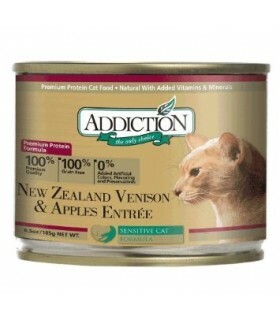 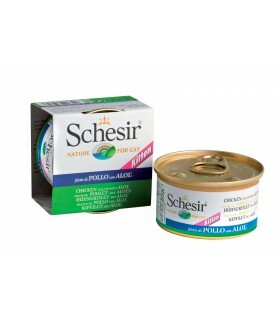 Cats will love the good old green tripe taste coupled with additional benefits. 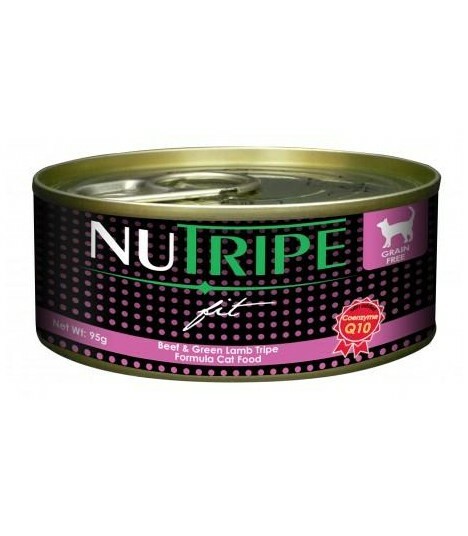 Green tripe is a quality protein source that also provides vitamins, minerals and other great nutrients to support proper digestion and lean body condition.